Do you dream of owning a property in Toulouse as your permanent home, would you like to acquire a holiday residence, or simply invest to earn appealing income while benefiting from a sound property asset ? Whatever your plans, you need advice, information and, of course, access to offers. 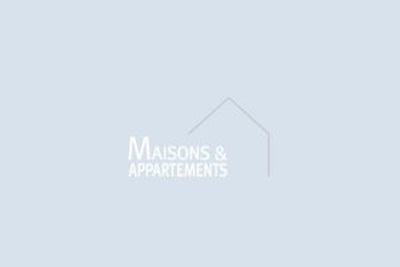 Our Houses and Apartments network proposes the best advertisements from professional estate agents in Toulouse, to help you find the house or apartment meeting your selection criteria and budget. In Toulouse, the lowest price per sq. metre for properties is 1585 €, the average price 3508 €, and the highest 6000 €. Beautifully renovated spacious house of 270m² on a plot of around 650m². Pleasant garden with a swimming pool. Rare, near schools. Hurry to see this! Very elegant bourgeois house of 270 m2 with mosaic swimming pool in a superb park of almost 1,800 m2. On a private gated estate within walking distance of all amenities. Fermat area. Renovated old apartment 75 m2 (floor area 86 m2). large lounge/parquet floors, high ceilings, fitted open kitchen, bedroom 16 m2, mezzanine, shower, WC. Veranda/leafy courtyard. Bright, quiet, leafy. Split-level Chartreuse 138 m² >1m80 in an old property. Lovely lounge 41 m² opening out to the patio, fitted designer kitchen, 2 master suites + bedroom. Garage 40 m².